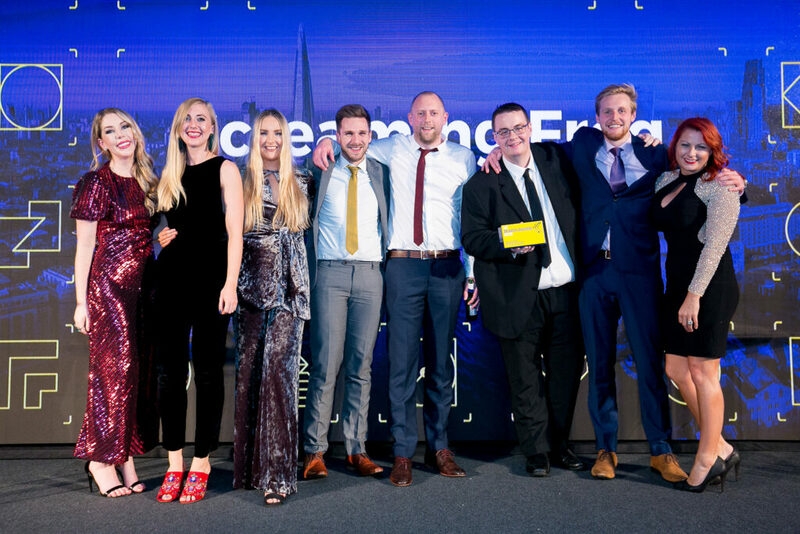 Last Thursday evening some of the Screaming Frog team and I headed into London for the annual UK Search Awards. 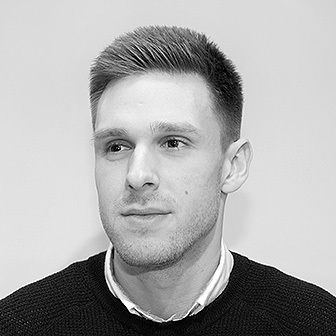 The event, hosted at the Bloomsbury Big Top, recognises the very best in UK search and ended up being a perfect way to sign off what has been a tremendous year for Screaming Frog. 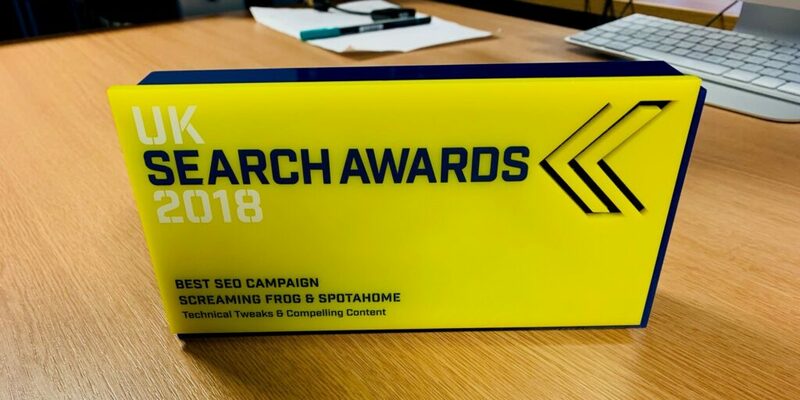 We scooped the prestigious ‘Best SEO Campaign’ award alongside our client Spotahome, for our thorough technical audit, comprehensive content campaign and subsequent results for the client. The competition was fierce, and it was an immensely proud moment for the team. It was a great early Christmas gift for us, and we can’t wait to get stuck into 2019! We feel the below gif of Mairead from our PR team perfectly sums up our feelings about this awesome achievement. Congratulations guys! Well deserved and an amazing tool if I say so myself. Prize deserved. Keep up the good work!